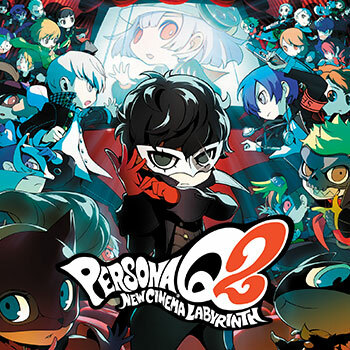 Prepare to face a mysterious world of film in Persona Q2: New Cinema Labyrinth, a challenging dungeon crawler for the Nintendo 3DS™. A mature action-puzzle thriller. Available on PlayStation®4, enhanced like a full-bodied wine. The Phantom Thieves return for a new heist! Will they be able to steal your heart through dance in the mysterious Club Velvet? 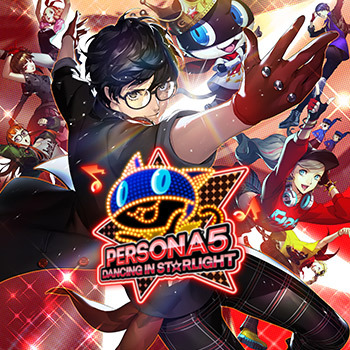 Don’t miss this new rhythm game featuring the familiar characters from the hit, Persona 5! The members of SEES are back and ready to invoke the power of dance in the mysterious Club Velvet. 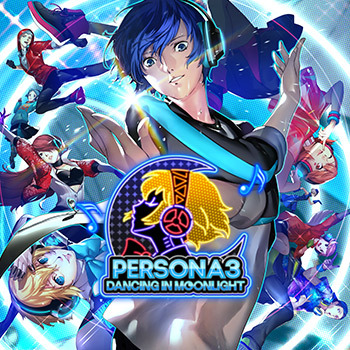 Not even the Dark Hour can hold them back in this exciting new rhythm game! 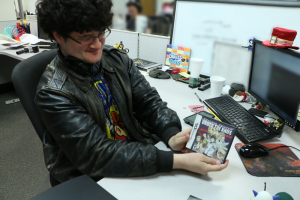 A Chat w/ ATLUS Staff: What Was Your First ATLUS Game? 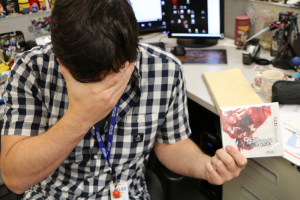 They say everyone remembers their first, so as your friendly Atlus U.S.A. staffers ping-pong between packing up and recovering from E3 and getting ready for Anime Expo, I made them write about their first ATLUS game experience. That said, I’ll start off with mine so you can see the depths of my first “I have no idea what I’m doing” experience with an ATLUS title. 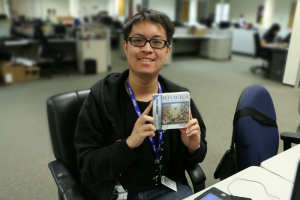 We’ll get some more stories from our staff in the future, but if you’ve got a good story about your first ATLUS game experience, let us know in the comments! Hello, So sorry im late to the party. I saw the post and just had to sign it. looking back on it now I remember Jack Frost being used alot in the game which is nice to think about. Recently i also found a copy of Demikids for Gameboy advanced. Also I am really looking forward to Persona 5, SMTXFE, and if i remember correctly your Involved in project with the makers of Dragon’s Crown? Very excited to see what ATLUS does in the future. A new copy of Persona 3 Fes for $30. Been a fan ever since. My first Atlus game was snowboard kids. Even though I wasn’t a huge fan of the modern DS version the original on the N64 will always hold a special place in my heart. The second Atlus game that I played was Yggdra Union. Mine was Shin Megami Tensei imagine. I don’t remember how i first discovered it, but I could not stop playing it. Everyday I would go online and play nonstop.The game was beautifully designed. To fight alongside and against demons;to discover new and powerful magic; to travel to lands; in ruin or in beauty; in a exciting new world. Survive and learn from experiences with friends. I just LOVED this game. The one day i didn’t play it, it gets shut down. I cried so much. Even watching the game play or listen to its soundtracks brings tears to my eyes. I would give anything to bring this OMMRPG back alive. I would like to request if anyone could help me revive this game. Thank you. My first game published by Atlus was Hoshigami, a tactical role playing game for PsOne. My first ATLUS game would be Devil Summoner: Soul Hackers for 3DS. It took me a few months to figure out how certain things worked like moving and entering and leaving and after two years I’m still in the Astro Museum and only spent four hours on the game??? Wow. I took to P3P (288 hours) and P4G (I’m gonna say 150 hours because that feels about right with having multiple save files and all) way quicker. I’m gonna try to get through this museum’s boss. It’s been so long I don’t even remember his name. 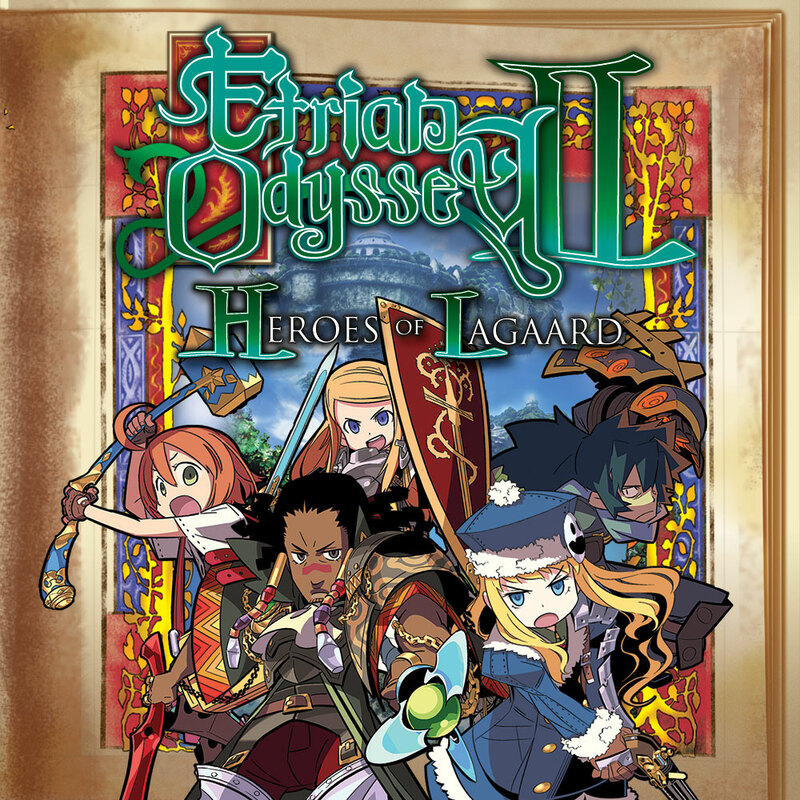 The first Atlus game I played was the demo for Etrian Odyssey IV. 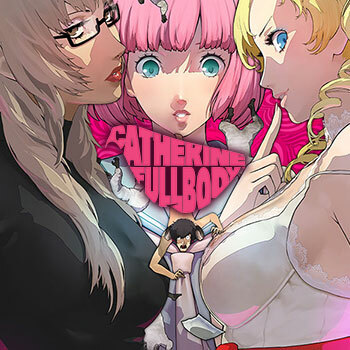 >DAMN IT ATLUS YOU MADE ME ADDICTED! Also, will Persona 5 released in Europe before half of 2016 John-sensei? My first Atlus game was Tactics Ogre: The Knight of Lodis for the GBA which I first found out about in Nintendo Power back in the day. I remember spending all day when it was released calling Gamestops all over town looking for a copy. That game pretty much began my love for the SRPG genre. Jack Bros., way, way back on the Virtual Boy. Never made it to the end of the labyrinth sadly, it was a tricky game and a fragile system. Man, Jack Bros…. NEVAR FORGET. My first game was Persona 4 Golden. I played it this year, April-May. Before that I didn’t know much about SMT or Persona games, or Atlus. 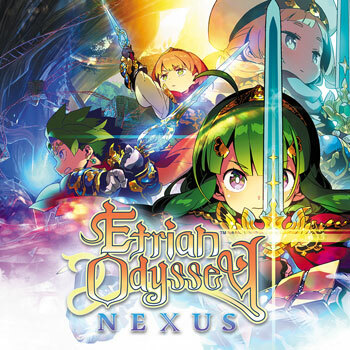 But now I like this company and want to play Persona Q, Ethrian Odyssey, maybe Lost Dimension. Gotta start somewhere! Since you liked P4G, start with PQ to segue into the Etrian style. 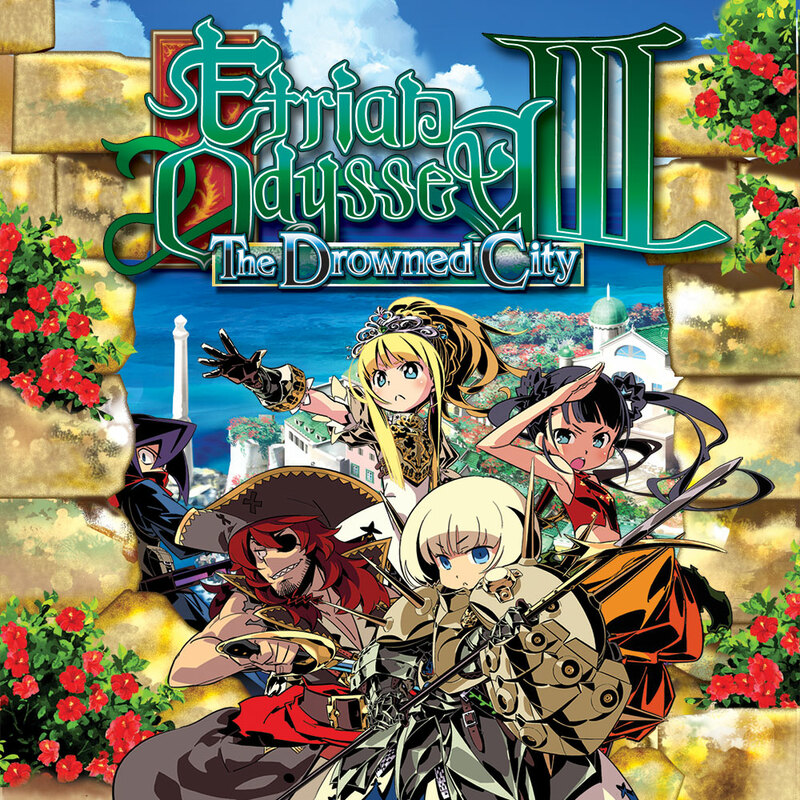 If you want to jump in to Etrian, I’d recommend either IV or Untold/Untold 2 to start with. They’re all stand-alone games. I’m sure i have a few game’s i’ve played before this one but this is the first one i remember anything about. where cards and summoning was first introduced to me. kartia: The word of fate. In fact i still own the game some where. If i could play it again i would. it’s one of those classics where i see has helped as a stepping stone to the newer games. I remember the battle system and how it played but i can’t remember the story for the life of me just little bits here and there. but i do remember how I did enjoy it. 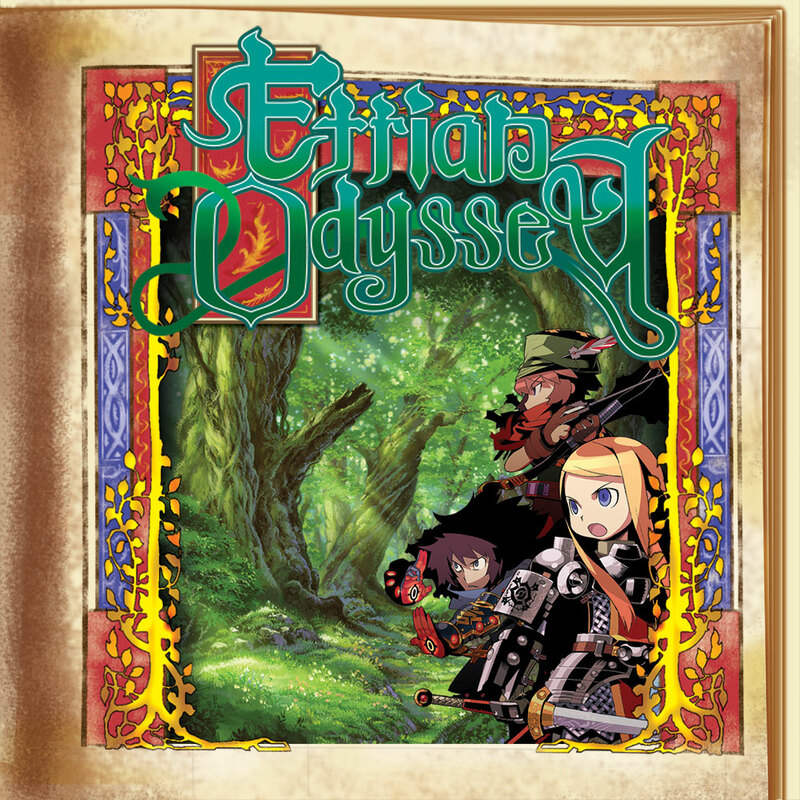 It was almost Etrian Odyssey III when it was new, but I passed on it for Bowser’s Inside Story at the time. My first wound up being a used PS2 copy of Persona 4 back in 2012. Not a bad choice for the first Mature-rated game I could buy myself. I’ve since been cursed to always have an Atlus RPG preoccupying my gaming time. My first Atlus game was a little PlayStation JRPG by the name of Thousand Arms. Outside of Pokemon, it was the only game of the genre I had any experience with and, boy, was it a great one. I couldn’t tell you how we came to acquire it, but it was humorous, even fourth-wall breaking, the cheesy voice acting, and dating sim elements all really caught the attention of my sister and I. Through a house fire, I lost the game and my system, and over the years I had forgotten the name of the game, but thanks to me remembering the Atlus logo on the box and the splash screen in-game, I managed to rediscover the little gem of my past (and wish everyone else could discover it by being a PlayStation Classic). Heck, it’s even where my user name comes from, because it was my “first” journey into JRPGs. Oh, and we didn’t have a memory card, so we had to play the beginning over and over again. Still haven’t gotten past the first disk. Trauma Center: Second Opinion for the Wii, back in 2007. Though technically it wasn’t my first ATLUS game ever (that title probably goes to Puyo Pop Fever), it was the first time I ever cared enough about a game to remember which company got the credit for it. My patients died. Repeatedly. On Easy. I ended up beating Second Opinion long after I finished its sequels — New Blood, Under the Knife 2, and Trauma Team, in that order — before finally playing the original DS version, Under the Knife. I can XS most of the operations now, but it took an awful lot to get there… Not that I’d ever refuse if I had the chance to play a new game~ Ports of existing games count too! Persona 3 FES. I was watching playthroughs on Youtube, and I heard Atlus games were harder than any other JRPG out there. 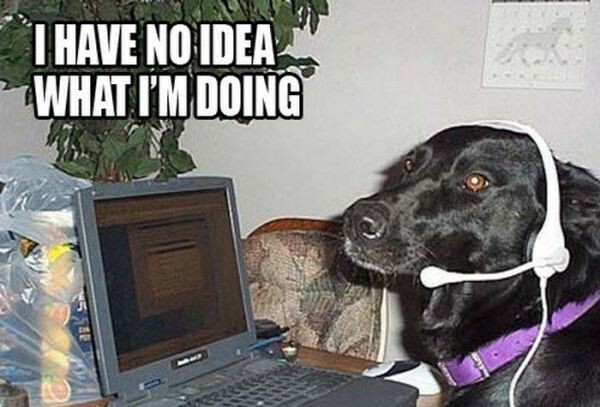 So, I bought the game, explored Tartarus, and eventually faced the boss on the 15th floor. Instantly wrecked my team. It took me around half an hour to finally beat it. And I still loved the game. My first Atlus game was Radiant Historia for the DS. I played the game an a whim after hearing very little about it and now it is In my top 5 favorite games of all time. The story was brilliant and it had an awesome time travel mechanic that actually affected the story, which I thought was really cool. The soundtrack to the game may also be one of the best ever. Radiant Historia had me checking out more from Atlus and I am pleased with every game I have played, as few as that may be, except for 2. This is also without playing the popular ones, such as SMT, Persona or Etrian Odyssey. I’m sure that after playing more games by this company, it will reign as one of my favorites but for now, Radiant Historia got me into the company, is my first Atlus game, and one of my all time favorites. Mine was Revelations: Persona, my brother got it for Christmas in 1997, he was a little too young to understand RPG’s at the time, so he never really played it, it was me and our mom that played it the most, it took me atleast 2 playthroughs to finally figure out you can actually talk to demons and get cards, then another playthrough to find out you can make new Persona’s that way. It’s actually one of the few games from my and my brothers childhood that still work. 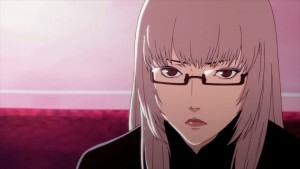 © ATLUS. © SEGA. All rights reserved. The "PS" Family logo, "PS3", "PS4", and "PSVITA" are registered trademarks or trademarks of Sony Interactive Entertainment Inc.
Nintendo trademarks and copyrights are properties of Nintendo.